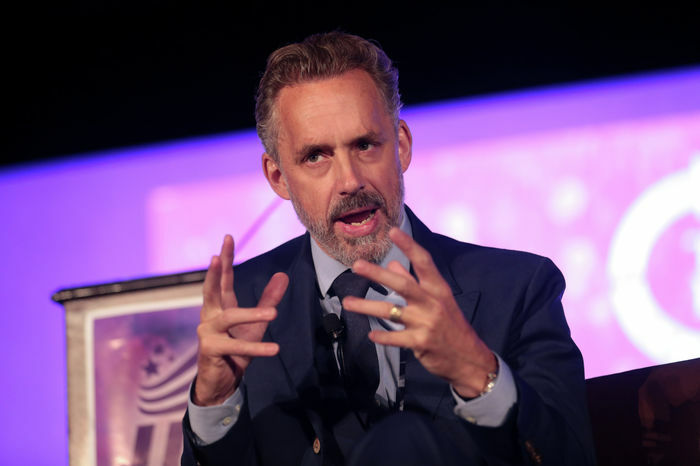 The Faculty of Divinity has called for an end to the online abuse directed at staff and students in the wake of the Jordan Peterson controversy. A statement from Ian McFarland, Regius Professor of Divinity, was tweeted out last Friday by the University and says that “the Faculty deplore in the strongest terms online abuse against any academics or students”, describing the attacks as “totally unacceptable.” The call comes after news broke that the Faculty had, in Michaelmas, offered Peterson a visiting fellowship before rescinding the offer in March. Peterson, a self-described “professor against political correctness” and professor of psychology at the University of Toronto, gained notoriety in 2016 after opposing a bill which sought to make discrimination on the basis of gender identity illegal under the Canadian Human Rights Act. It took the university a further five days to issue any statement outlining the reasoning behind the Faculty’s decision, a lengthy delay in information which led to confusion over the sequence of events which prompted the withdrawal of the offer. A number of national media outlets ran stories which claimed that the decision was a result of backlash from staff and students against the initial offer. Intervention by the university as a result of abuse directed at its members is not without precedent. In October 2018 it condemned the online abuse of students following national media coverage of a proposed amendment to a CUSU Council motion which encouraged the commemoration of “those whose lives have been affected by war across the University of Cambridge” rather than British war veterans alone on Remembrance Day.